Description: Gorgeous ‘Like New’ home in the beautiful gated neighborhood of Five Oaks! 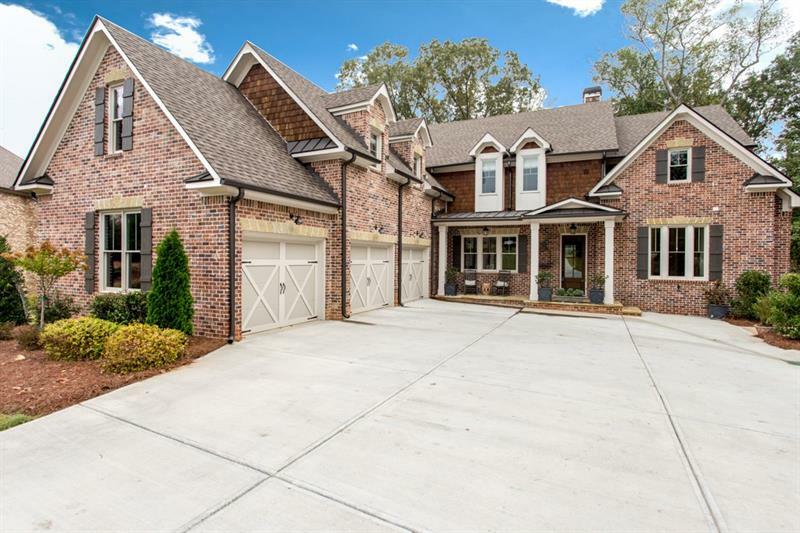 This 5BR 5.5BA home has unique touches throughout: custom lighting, rustic wood insets, gorgeous barn doors and a large kitchen island with exotic granite. The upstairs of this home has many unique spaces, including a second living room, a second master suite, large bedrooms and several bonus spaces the kids love. The unfinished but stubbed/framed basement has loads of potential and the fenced backyard is just waiting on a beautiful pool. Schedule a showing today! Description: Matthews Homes Design a home that has it all! 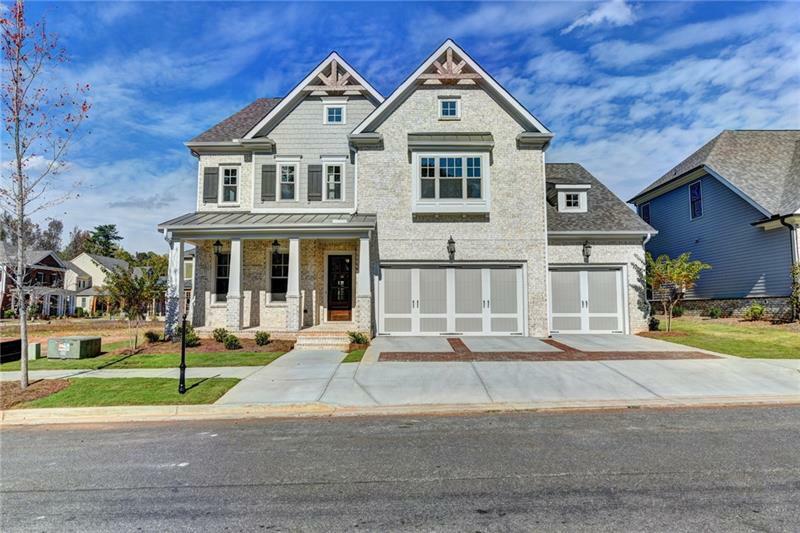 Open plan, stunning fmly rm with coffered ceiling, spacious kit w/islnd, study, sep dining rm, bdrm on main, hdwd flrs & 10 ft’ clgs. 2ND flr offers 4 bdrms, 3 full baths incl luxurious mstr w/plenty of space in mstr bath and closet. Full, unfin basement. BUY NOW AND SELECT ALL YOUR FINISHES. ****Photos shown are not of actual available home. Home is under construction and will be complete in June 2018. Award winning Milton Schools! Walking distance to d’town Crabapple. Short drive to Avalon & d’town Alpharetta. Description: Excellent Home within the Windward Community. 5 bedrooms, 4 baths, Kitchen has Double Wall Oven including Convection Oven, Fully finished Daylight Basement, Recreation Rm is plumbed for Bar. Great Living Spaces. Owner’s Suite is Incredible! Large Deck Overlooking Beautiful, Private Yard with Creek running through the back and wooded backdrop. Home has many updates and shows the Pride of Ownership.